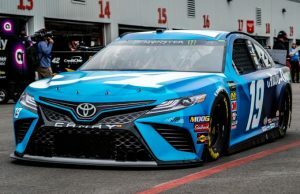 The Monster Energy NASCAR Cup Series makes its first stop at a short track this weekend. 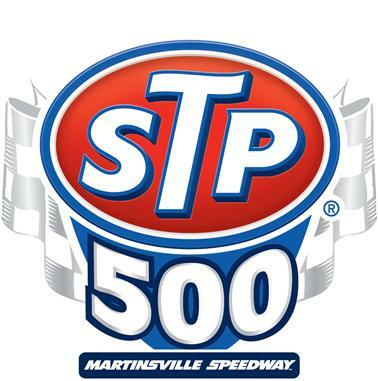 Martinsville Speedway will play host to 36 MENCS teams for the 70th running of the STP 500. On the pole will be Joey Logano in the No. 22 Ford Mustang. Martinsville is famous for a list of items which include close racing, paperclip turns, grandfather clocks, hot dogs and curbs. FOX Sports 1 will have television coverage of the STP 500 beginning at 2 pm ET. 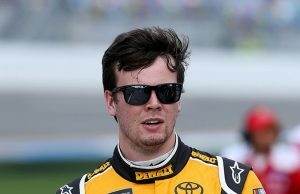 MRN will have the radio call. 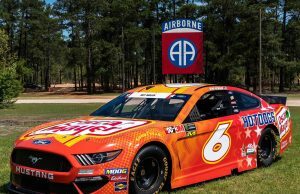 Clint Bowyer was the winner of this race last year. Joey Logano won when the series returned in the fall.